5 Samson went down to Timnah together with his father and mother. As they approached the vineyards of Timnah, suddenly a young lion came roaring toward him. 6 The Spirit of the Lord came powerfully upon him so that he tore the lion apart with his bare hands as he might have torn a young goat. But he told neither his father nor his mother what he had done. 7 Then he went down and talked with the woman, and he liked her. 8 Some time later, when he went back to marry her, he turned aside to look at the lion’s carcass, and in it he saw a swarm of bees and some honey. 9 He scooped out the honey with his hands and ate as he went along. When he rejoined his parents, he gave them some, and they too ate it. But he did not tell them that he had taken the honey from the lion’s carcass. 10 Now his father went down to see the woman. And there Samson held a feast, as was customary for young men. 11 When the people saw him, they chose thirty men to be his companions. For three days they could not give the answer. “I haven’t even explained it to my father or mother,” he replied, “so why should I explain it to you?” 17 She cried the whole seven days of the feast. So on the seventh day he finally told her, because she continued to press him. She in turn explained the riddle to her people. 19 Then the Spirit of the Lord came powerfully upon him. He went down to Ashkelon, struck down thirty of their men, stripped them of everything and gave their clothes to those who had explained the riddle. Burning with anger, he returned to his father’s home. 20 And Samson’s wife was given to one of his companions who had attended him at the feast. 1 Then after fourteen years, I went up again to Jerusalem, this time with Barnabas. I took Titus along also. 2 I went in response to a revelation and, meeting privately with those esteemed as leaders, I presented to them the gospel that I preach among the Gentiles. I wanted to be sure I was not running and had not been running my race in vain. 3 Yet not even Titus, who was with me, was compelled to be circumcised, even though he was a Greek. 4 This matter arose because some false believers had infiltrated our ranks to spy on the freedom we have in Christ Jesus and to make us slaves. 5 We did not give in to them for a moment, so that the truth of the gospel might be preserved for you. 6 As for those who were held in high esteem—whatever they were makes no difference to me; God does not show favoritism—they added nothing to my message. 7 On the contrary, they recognized that I had been entrusted with the task of preaching the gospel to the uncircumcised,[a] just as Peter had been to the circumcised. [b] 8 For God, who was at work in Peter as an apostle to the circumcised, was also at work in me as an apostle to the Gentiles. 9 James, Cephas[c] and John, those esteemed as pillars, gave me and Barnabas the right hand of fellowship when they recognized the grace given to me. They agreed that we should go to the Gentiles, and they to the circumcised. 10 All they asked was that we should continue to remember the poor, the very thing I had been eager to do all along. 15 “We who are Jews by birth and not sinful Gentiles 16 know that a person is not justified by the works of the law, but by faith in Jesus Christ. So we, too, have put our faith in Christ Jesus that we may be justified by faith in[d] Christ and not by the works of the law, because by the works of the law no one will be justified. 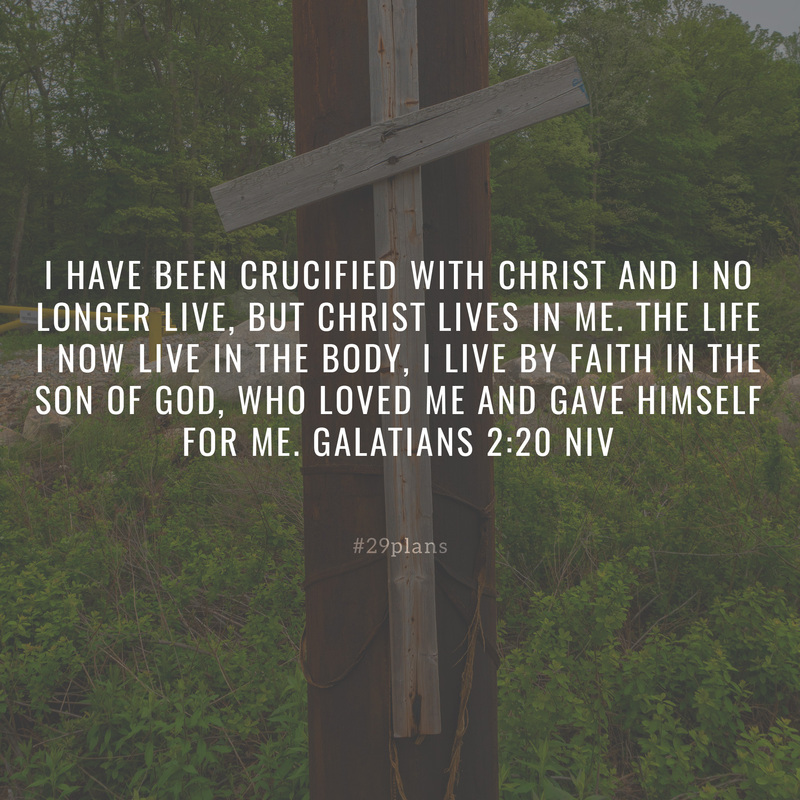 Galatians 2:21 Some interpreters end the quotation after verse 14.